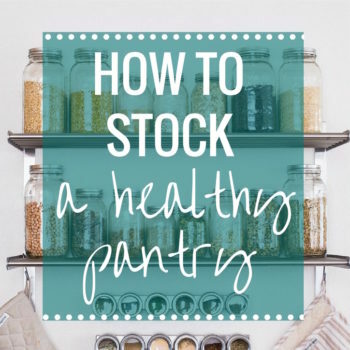 This page contains affiliate links which means I earn a very small percentage of the sale should you decide to make a purchase. The cost is the same for you. It’s just a way to help support my site so that I can continue to provide helpful information and quality content. Thank you! I originally started my blog using the Thesis Theme. It has a classic design and is somewhat user friendly to customize on your own. That said, it is very hard to find designers that work with this theme so it might not be a good choice if you want to have a designer do everything for you. But if you’re looking to figure things out for yourself so that you have control then it’s a great option. Just prepared to invest a little bit of time for the learning process. If you’re looking for something that’s more “move-in ready” then the The Foodie Theme by Shay Bocks is a great option. It has a really nice layout that’s already coded for you. All you have to do is upload a header. My current theme is custom designed by Lindsay from Purr Designs. It wasn’t until about 3 years of blogging that I finally splurged on a custom design but I am so happy I did. If you are willing to make the investment up front, Lindsay is incredibly talented and I can’t recommend her enough! I’ve used DreamHost since I first started blogging and they have awesome support. I started out using shared hosting which (with the promo code GOLDENSAVE) is only $40 per year, including one free domain. But due to an increase in traffic over the past year, I now use their Word Press Hosting which is $19.95 per month. So far it’s been great! Monetize Your Food Blog– lots of helpful information on different ways to monetize your blog. How I Made $40K My First Year of Blogging– Chelsea documented her entire first year of blogging which includes all of the things she did to continually grow her blog. There is a ton of useful information and it is extremely impressive to see how fast she became successful. 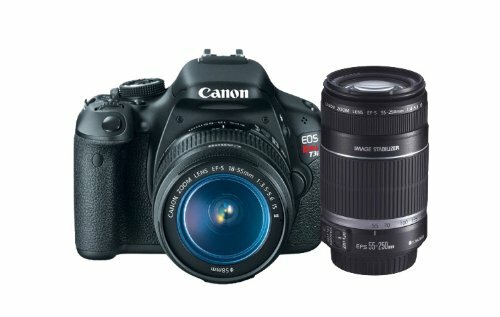 Canon EOS Rebel T3i 18MP – I bought this camera a few months before I started my blog and I love it. It’s user friendly and takes beautiful pictures. I have since upgraded to the Canon 6D which is a full frame camera that has a more professional feel to it. 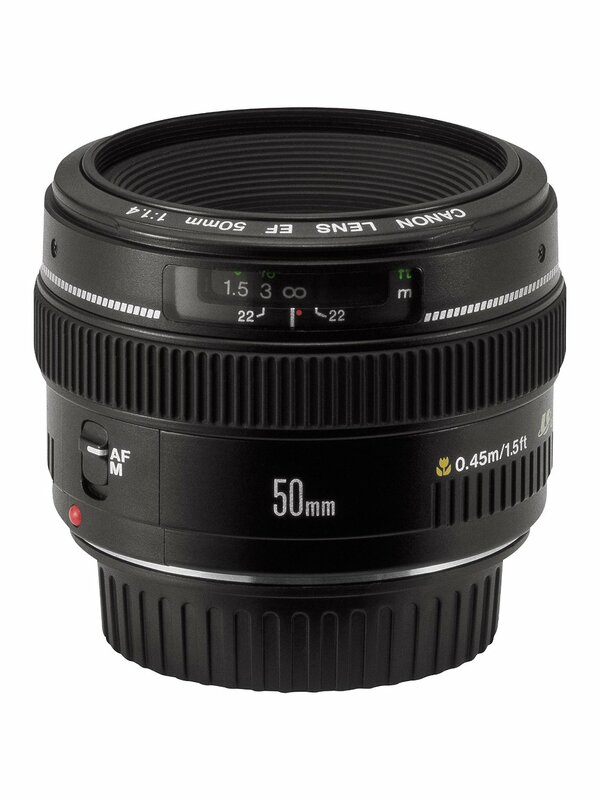 Canon EF 50mm f/1.8 Lens– This lens is perfect for those who are just starting out. You can’t beat the quality for the cost. I use it mainly for overhead shots. The next lens up is the 50mm/1.4 (which I upgraded to a few years ago) and it does produce better quality, if you are willing to spend the extra money. Canon 100mm f/2.8 Lens– I am slightly obsessed with this macro lens. I use it for the majority of my side angle and close-up shots. It’s just stunning. I frequently use it with a tripod because it is much more sensitive to motion than my other lenses. 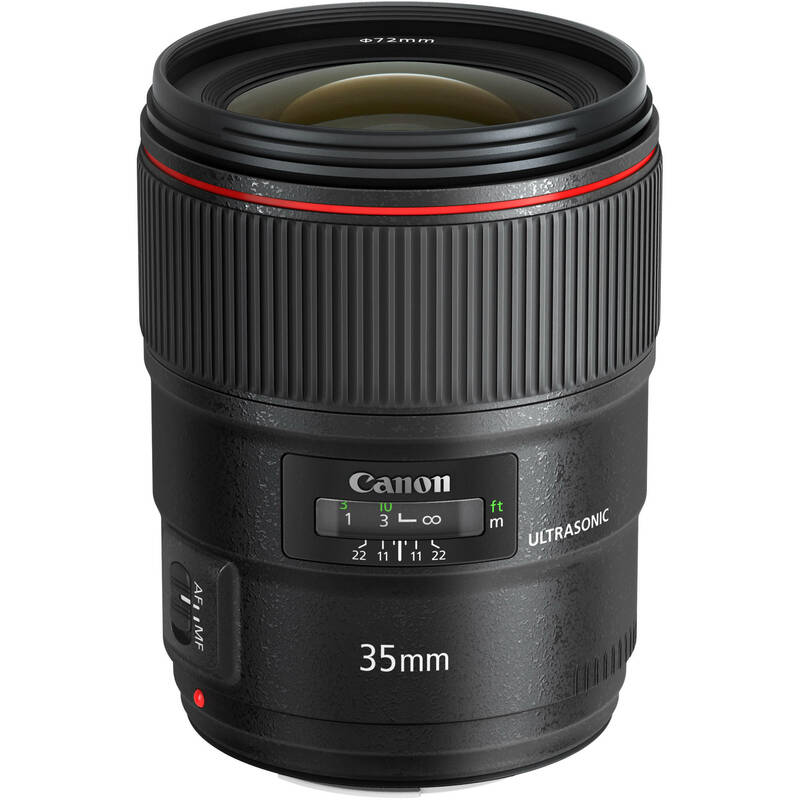 Canon EF 35mm f/1.4 Wide Angle Lens– I bought this lens mostly for travel but I started using it for overhead food shots because it allows me to get closer to the subject so I don’t have to use a foot stool. 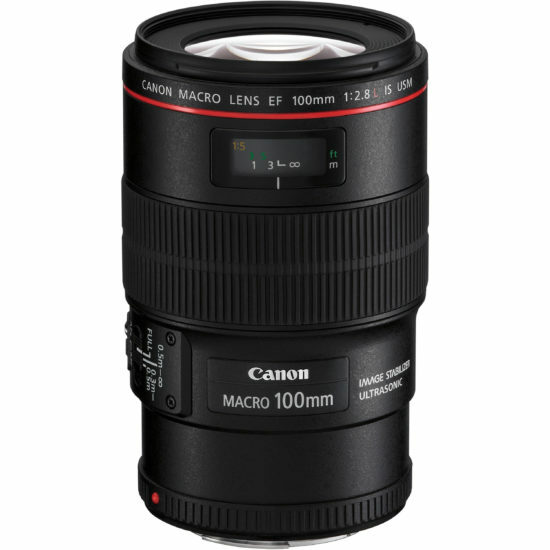 Either way you use it, it’s a fantastic lens. 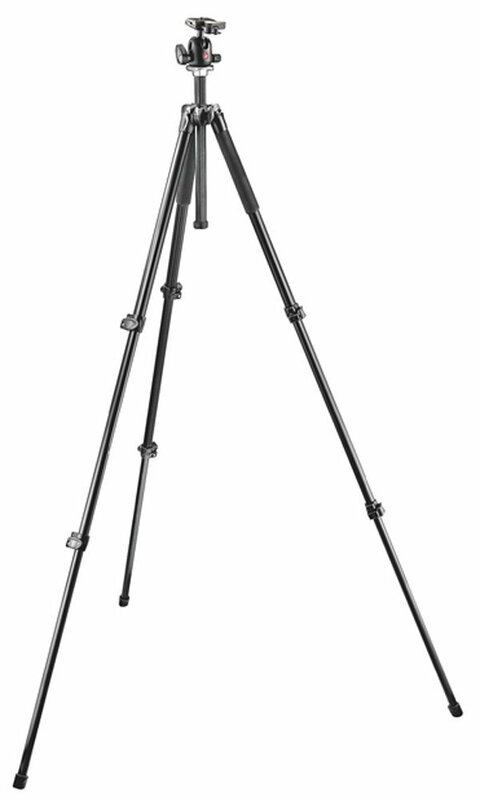 Manfrotto MK294A3-AoRC2 294 Aluminum Tripod Kit– Not everyone uses a tripod but I think it makes a huge difference in the clarity of your photography. This one is a little expensive but the features make it so nice to work with. The only thing it doesn’t have is an extension for overhead shots but other than that, it’s awesome! Sony Rx100– Sometimes when I’m traveling I don’t feel like lugging around my DSLR so I bought this Sony point and shoot to bring with me instead. The video quality isn’t great but for photography the performance is pretty stellar. Tasty Food Photography– Lindsay’s book did wonders for my food photography. I used to get so upset when my work would be denied by Foodgawker or Tastespotting but as soon as I read her book and practiced a little, that all changed. I will still occasionally get a photo rejected, but it’s very rare. Bottom line- it’s a great investment! Plate to Pixel: Digital Food Photography and Styling- This book teaches you how to style your food and also goes over the basics of food photography. I like to refer to it whenever I need a little inspiration! I went a little nuts when I first started blogging and bought a ton of crap from Home Goods. Please don’t do that! I don’t even use half of it now. Be selective in choosing things that can be universally. For example, I tend to look for smaller dishes now because they are easier to photograph and I try to stick to colors that complement the food, such as white or black. Ebay – great for backgrounds and antique finds. Anthropologie– I want all the things! Home Goods– good for cheap plates and cutting boards. Etsy– also good for backgrounds and other random finds. Sur la Table– dishes, towels, you name it. Love! 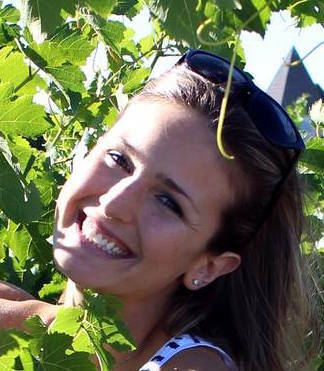 Useful Tips for Emerging Food Bloggers by The Hungry Australian.